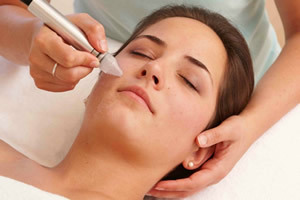 Microdermabrasion is aging skin's worst enemy. Peel back the years to reveal the younger, more vibrant you. You’ll be amazed to see the results of this effective and non-invasive skin treatment as it reverses the signs of aging and returns your skin to a younger and naturally vibrant state. Our clinical aesthetician uses an innovative wand with natural diamond chips to gently exfoliate the topmost layer of your facial skin, while at the same time vacuuming dead skin cells away. Your skin will feel softer, smoother, cleaner and more radiant after the first treatment. 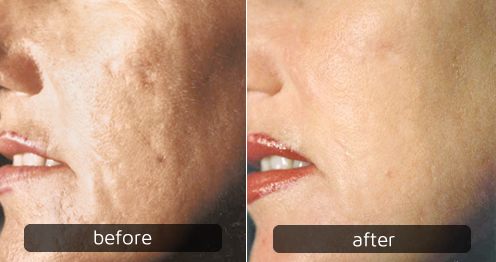 Unlike laser treatments, it is more gentle and non-invasive. In simple terms, it helps restore your skin to a younger and healthier condition. This treatment removes the topmost layer of skin by gently exfoliating it with natural diamond chips, while at the same time vacuuming the dead skin cells away in a sterile and controlled manner. Removing this outer layer of dead skin cells leaves a smoother texture and promotes the growth of healthy, new skin cells. Microdermabrasion also stimulates the collagen beneath the surface of the skin resulting in a healthier and firmer appearance. Age spots and fine lines are reduced, pores are unclogged, collagen is stimulated and a more uniform tone is evident. Most clients report that their skin is visibly softer, tighter, smoother and younger-looking, right after their first treatment. Microdermbrasion offers benefits to anyone who wants to rejuvenate the overall health and appearance of their skin. Because it is gentle and involves no chemicals, it is ideal for people with sensitive skin and those who are pregnant. This treatment is suitable for all skin types and tones. 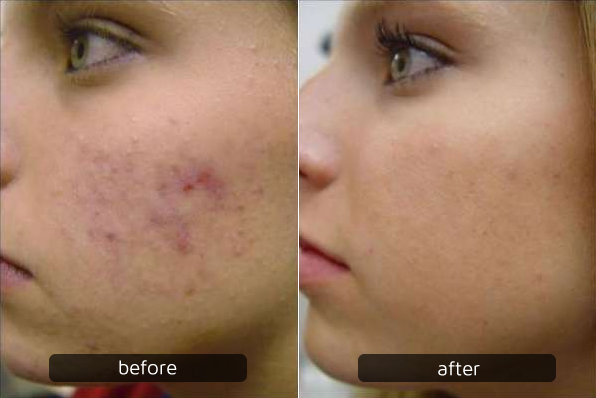 Microdermabrasion is great as a corrective treatment or as a regular ‘maintenance’ routine. We’d be happy to have one of our trained, clinical aesthetician consult and answer any questions in person, or make an appointment for your first treatment. Complete the form below to receive a 15% discount on a Microdermabrasion treatment. Some restrictions apply.